Welcome to Westcliff Baptist Church! Join us again on our Easter Egg Trail. Visit shops in Westcliff to find the clues. Click here to download and print the full instructions. 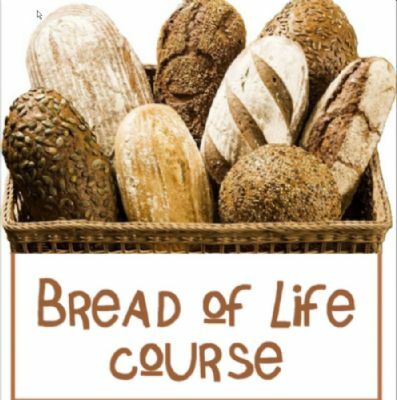 We are running a new Bread of Life Course at Anke's Coffee shop (opposite Palace Theatre, Southend) starting on May 5th. If you're wanting to know more about the Christian faith or simply looking to join a church in South East Essex, why not pay us a visit? We are a warm and friendly family church, reflecting the diverse population of our local area. 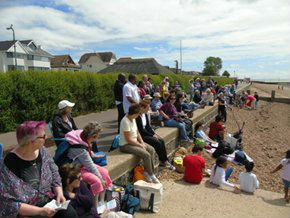 About 75 of us gather together on a Sunday morning when we have groups for children and young people too. In the afternoon/evenings we run other activities which are suitable for the whole family. You're welcome to join us and if you do you'll probably have conversations with those comfortable with the familiar and those keen to embrace the radical, but what joins us all up is our love for Father, Son & Holy Spirit and our desire to seek to live lives honouring God, telling our story of good news and serving God and others as we gather in this place and scatter out into our local community. However, don't just take our word for it - come and see for yourself, or take a look at our facebook pages! 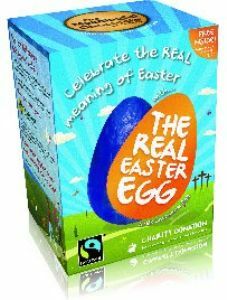 who attend, and also encourage members to support fair-trade. 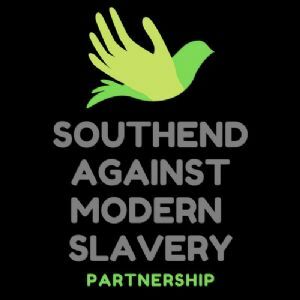 Our building is on the South side of London Road (A13), between Jewsons and Chalkwell Lodge, and behind Churchgate flats. We have a good sized carpark, and lots more parking is available on London Road and in the surrounding streets. Look out for our notice-board which contains our church logo.